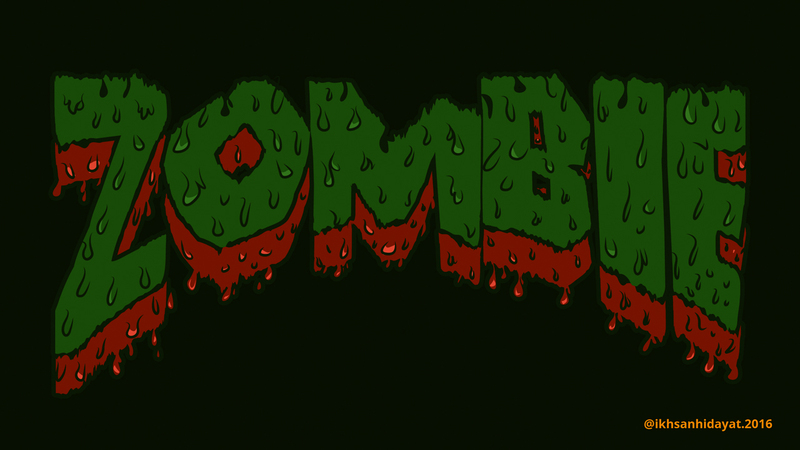 The following is a simple example of making text " Zombie " . please see step by step from beginning to end . You can download the font that I used to write a zombie , below.